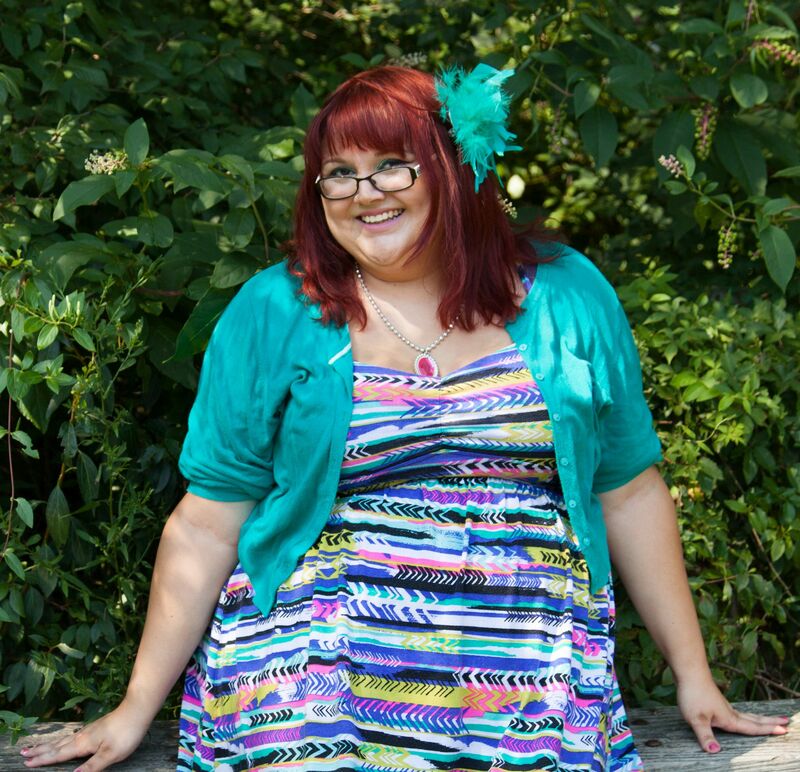 An overview of self worth and seven ways to start increasing your feelings of self worth today! Do you wish you felt like you deserved the wonderful happy life you crave? Do you want to be able to accept and believe the compliments you're given? Do you want to learn how to increase your feelings of self worth? 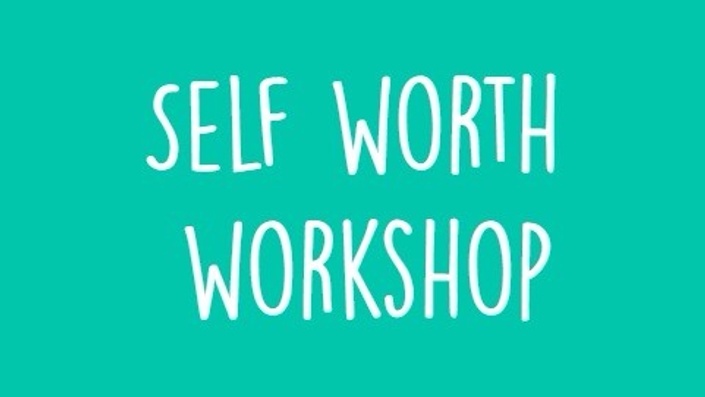 The Self Worth Workshop has everything you need to get things rolling! You will also get downloadable worksheets for homework assignments and a pre-written pep talk! No. This workshop has been revamped from a webinar which was live at the time, but this has been recorded for your viewing convenience so you don't have to worry about listening to other people's questions or live technical difficulties, etc. Forever! After enrolling, you have unlimited access to this course for as long as you like - across any and all devices you own. I would never want you to be unhappy! If you are unsatisfied with your purchase, contact me in the first 30 days and I will give you a full refund. I believe in my product and its ability.